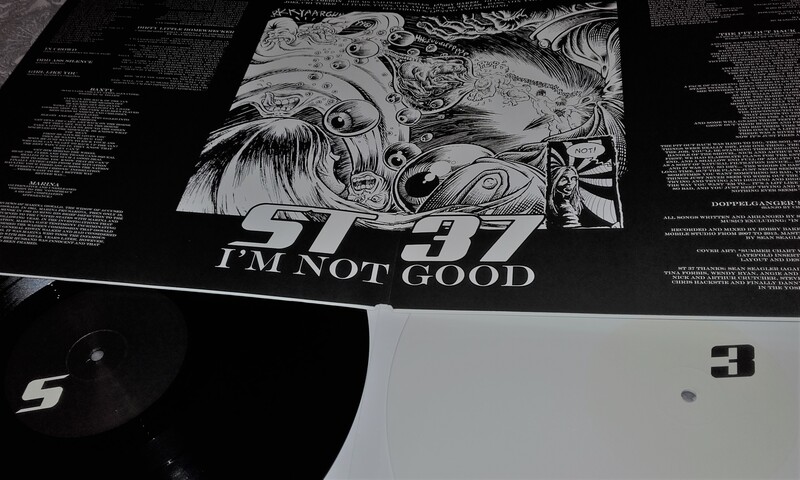 After at least two years in the making, we can proudly present the double vinyl version of ST 37 opus, "I'm Not Good" in heavy analogue glory! For the first three weeks of June, we are also offering a special summer solstice price of £18.00 for this beauty! Thereafter, it reverts to full cost of £20.00.